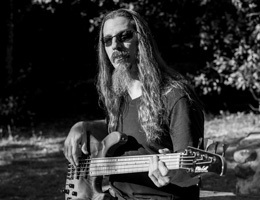 Bryan Beller has maintained a multi-faceted career as a bassist, composer, writer and clinician for over 20 years, earning his reputation as a uniquely talented yet supremely tasteful team player for instrumentally-minded artists. 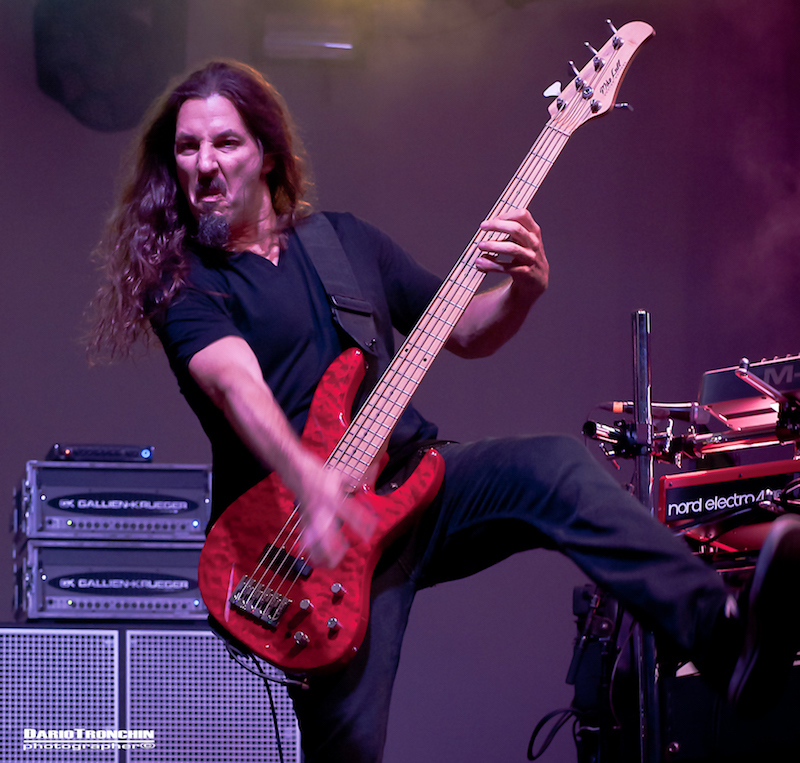 He's been Joe Satriani's touring bassist since 2013, and tracked several cuts on Satch's Shockwave Supernova album. In the power super-trio The Aristocrats (with uber-players Guthrie Govan on guitar and Marco Minnemann on drums) he's a part of one of the hottest acts in rock/fusion today; their latest release Tres Caballeros (2015) dropped jaws around the world. 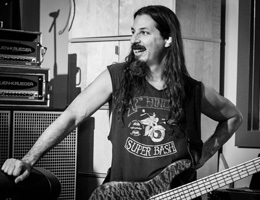 He was Steve Vai's choice for the 2009 live CD/DVD Where The Wild Things Are, and he also toured and recorded in the "band" Dethklok, a tongue-in-cheek extreme metal band borne of the hit Cartoon Network "Adult Swim" show Metalocalypse. He's been a musical partner of freak/genius guitarist Mike Keneally (Frank Zappa) for over 20 years and 10 albums. 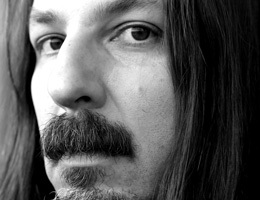 On his own, Beller's released three solo albums and an instructional DVD to widespread acclaim, and he's currently working on a two-disc progressive concept album, his first solo work in 10 years.